Earlier this year the Belgian government gave a clear warning to game developers: Fall into line with your gambling mechanics or face potential criminal charges including fines and even jail sentences. Over the last seven months, we’ve seen the industry take the threat very seriously (for the most part). Companies like Blizzard and Valve have simply stopped allowing players within Belgium to purchase loot boxes, while Electronic Arts stood its ground and is now facing a criminal investigation. Companies like Square Enix, meanwhile, are just pulling out of the country entirely. Square announced that at least four of its titles will no longer be accessible from Belgium as of December. Those titles include Final Fantasy: Brave Exvius, Mobius Final Fantasy, Kingdom Hearts Union X, and Dissidia FInal Fantasy Opera Omina. 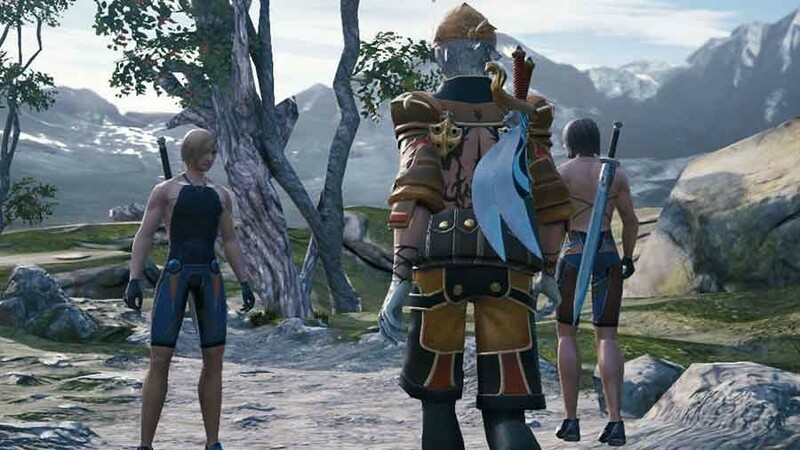 All four games will no longer be accessible in Belgium over the next month, although it isn’t clear if people will be able to circumvent the block with a VPN or if Square Enix will go as far as to disable existing accounts that have been operated from within Belgium.